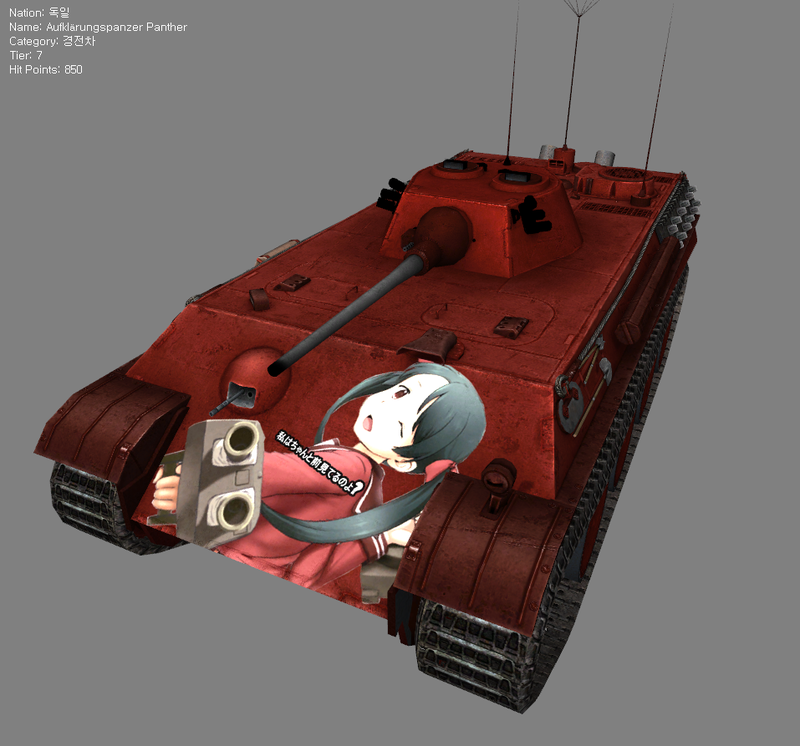 Hi, I'd like to request Yamato Jagdpanzer IV. Yap! 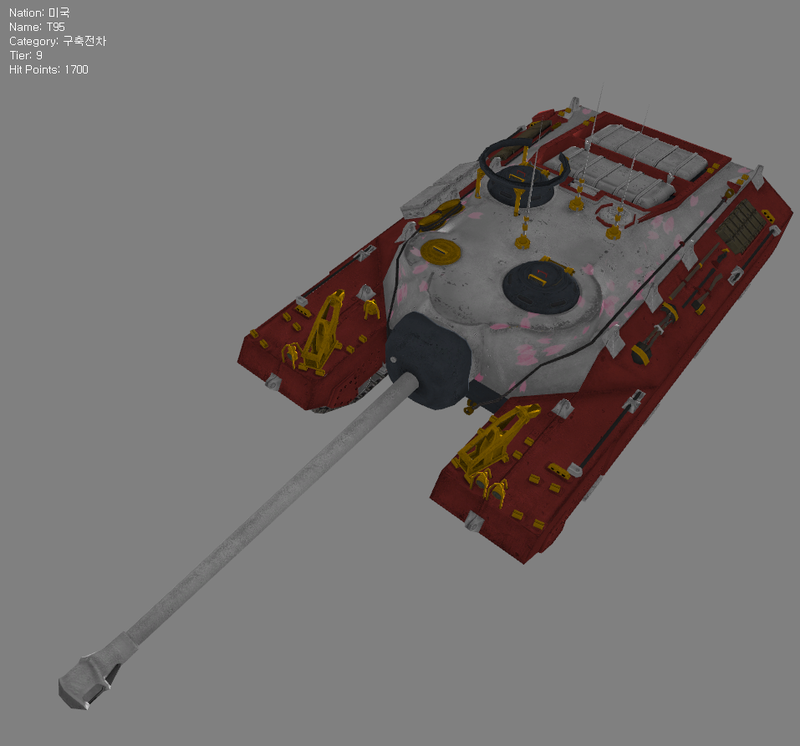 Now I have another alternative skin for my Jagdpanther! Hi, might I request a Kongo AT2 please. Don't need right away so take your time. Edited by Heinrike_Wittgenstein, Jul 17 2014 - 01:31. Can I re-request a Shimakaze Type 64? I guess my post a few weeks ago about it got swept under the rug. I was afraid of that, not many people do have it (which is a shame, its a blast to play). Any effort you make would be appreciated, but if it proves too hard, don't worry about it. Edited by Heinrike_Wittgenstein, Jul 17 2014 - 03:56.
hi! today's upload is not skin. Edited by Heinrike_Wittgenstein, Aug 03 2014 - 16:32. Edited by Heinrike_Wittgenstein, Jul 28 2014 - 06:45.
aw, what will I put on the at2 now? 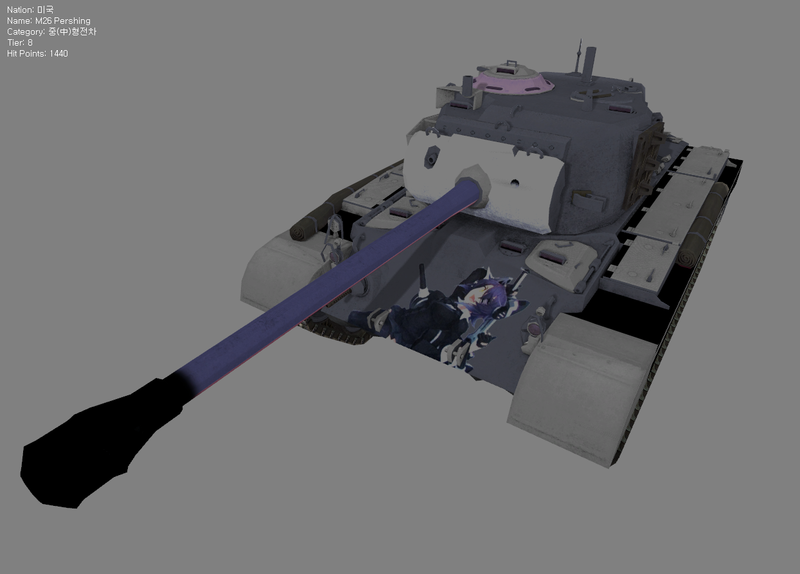 They changed the shading for the Pershing with this update, so Tenryu now has a bit of a tan undercoating. It's more apparent in game than it is in the garage though, so this pic may not do it justice.